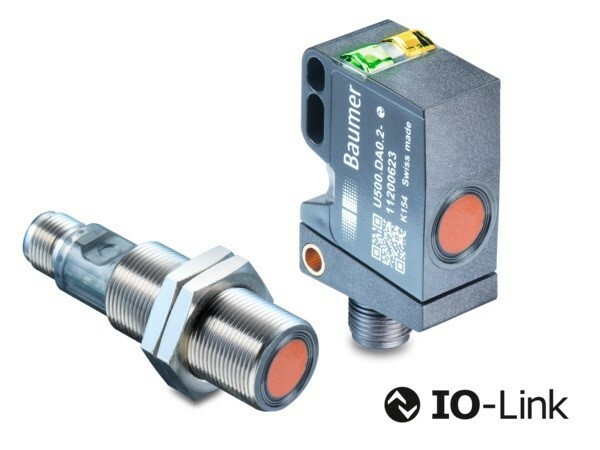 Reported to set high standards for process reliability and longevity, new robust and flexible ultrasonic sensors from Baumer for distance measurement and object detection are available in two designs; the cubical U500 and cylindrical UR18 with both options characterised by a robust housing and hermetically sealed sensor elements to withstand extreme environments. The IP67 rated sensors achieve high levels of ruggedness and reliability thanks to design features including PEEK foil, which protects the sensor element and is hermetically sealed by laser welding. 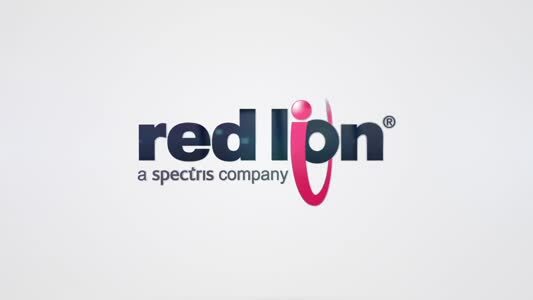 The sensors also feature flexible and application-specific parameterisation thanks to various setting options, such as sonic beam width or filter functions with IO-Link. They also provide measurement almost to the sensor surface with an extremely short blind range of 70mm and with a range up to 1000mm. Highly reliable performance is achieved as a result of optimum interference resistance and the ability to detect transparent, high-gloss and multi-coloured objects with maximum resistance to soiling, water drops or chemical substances such as rinsing and anti-freeze agents. They are Industry 4.0 and lloT ready with a standardised communication interface IO-Link combined with simple and fast commissioning. Adjustments of the sensors basic characteristics can be made directly on the sensor via qTeach or via a central control point via an IO-Link. The choice of cubical or cylindrical designs, various mounting options and identical dimensions, allows for maximum flexibility and freedom in plant planning. Typical applications for U500 and UR18 ultrasonic sensors are numerous and varied. For example; detection of full or empty bottles in splash zones in food, brewing and beverage processing, detecting pallets with foil packaging and level detection and vibratory feeder monitoring in material feed. Other applications include, position monitoring of large bags and packages in bulk packaging environments, detecting objects in very dusty environments and detecting metal strips with plastic content, along with optimum foil detection thanks to their highly flexible configuration via IO-Link or qTeach.